Lenovo K3 Note users, you can download this custom ROM and flash and can enjoy the best of AOSP based ROM. Yes, Androium ROM is based on AOSP Android Lollipop 5.1.1 and is running on 64-bit architecture. It is pure AOSP with no modifications in the build.prop or any other tweaks, the additions of apps are mentioned in the features below. 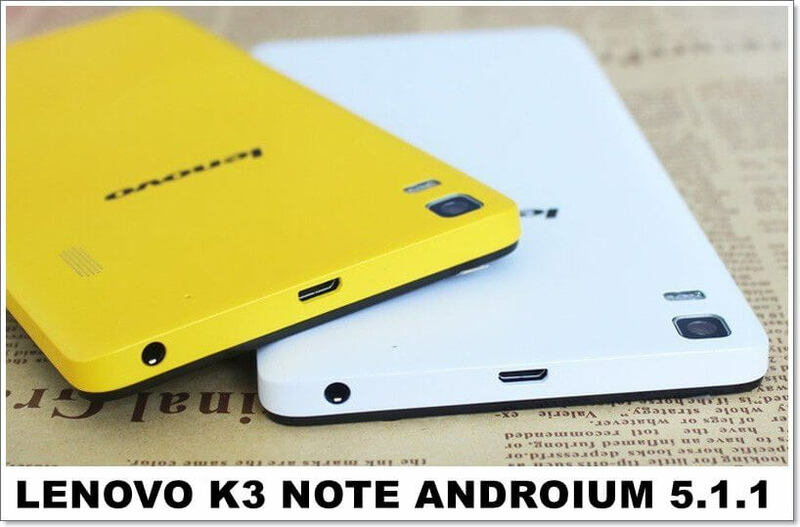 So download and install Androium custom ROM on your Lenovo K3 Note now. DISCLAIMER: It is your sole responsibility to install or flash custom ROMs, Techolite and its staff are not liable for any loss incurred in the process. Please be aware that rooting breaks the warranty of any Android device. 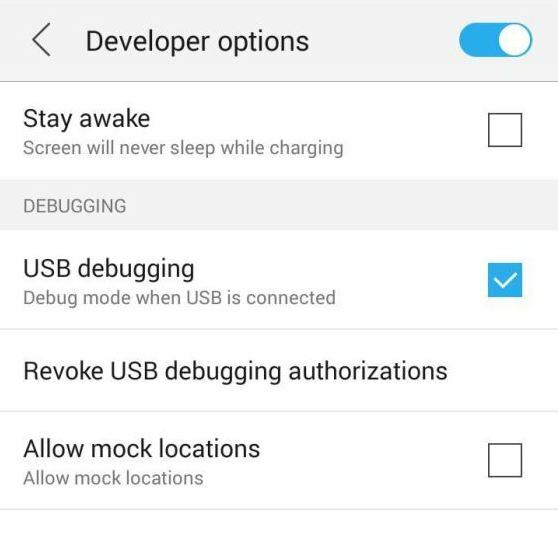 CWM not compatible with OTA Updater, please use TWRP.